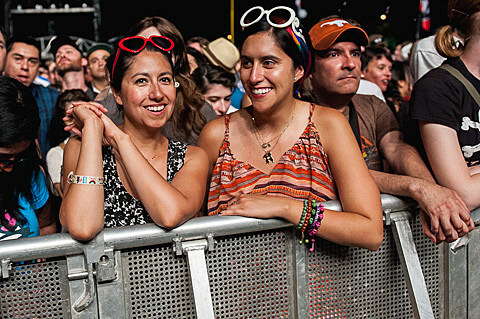 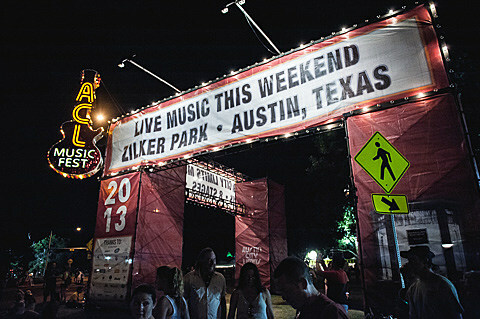 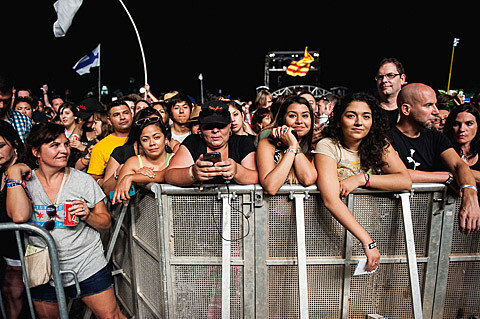 We are in the midst of the first of two weekends of ACL 2013 which is happening as we speak in Zilker Park. 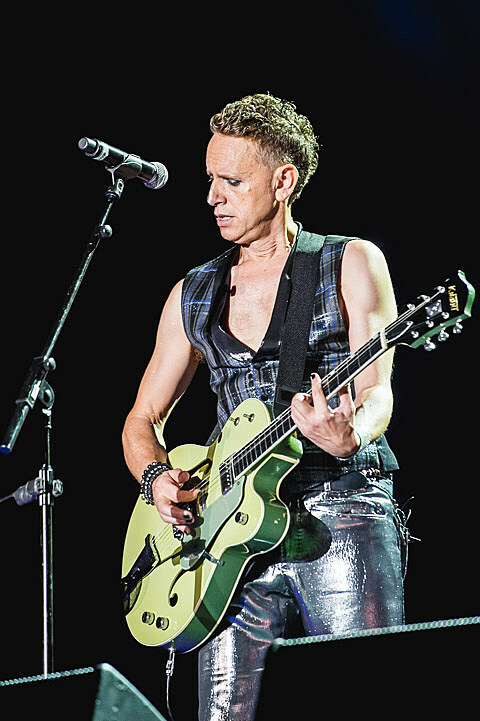 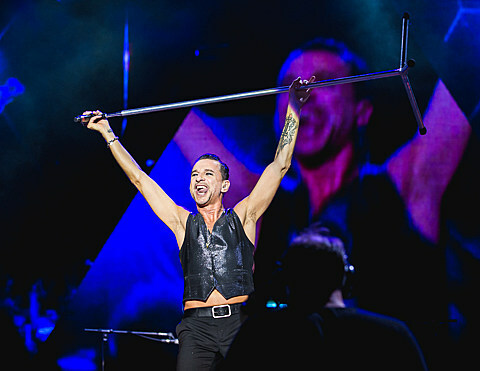 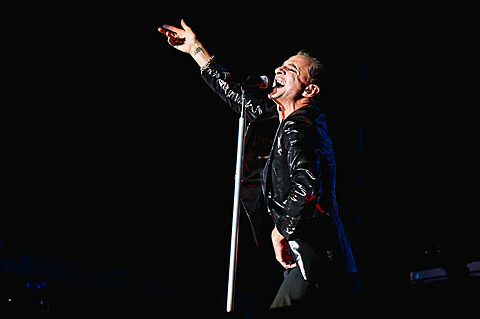 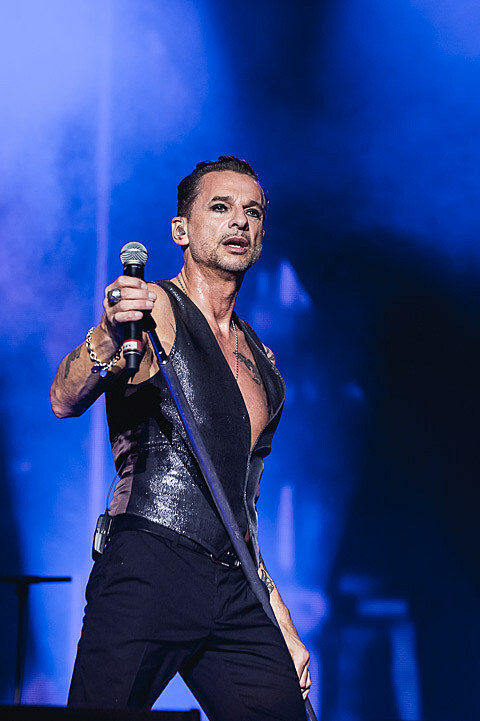 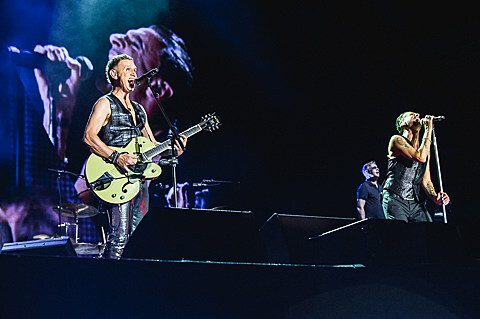 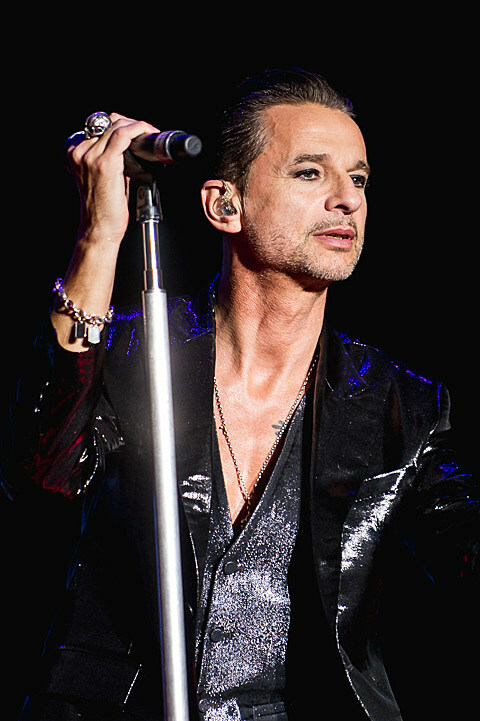 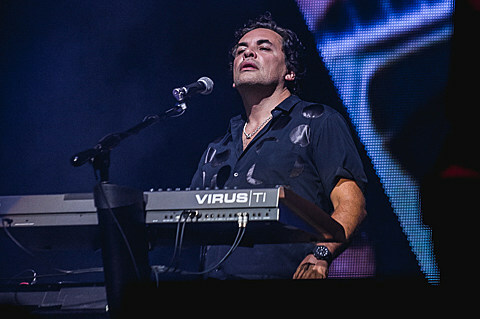 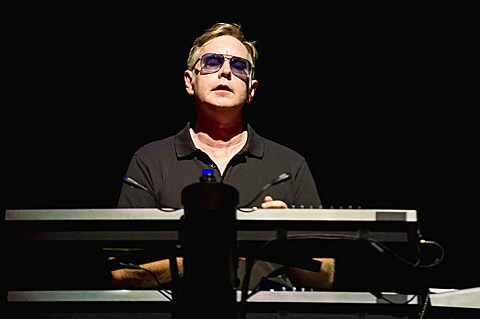 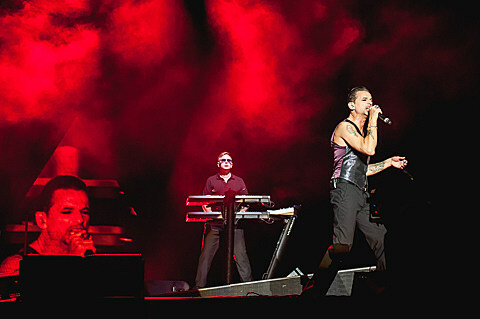 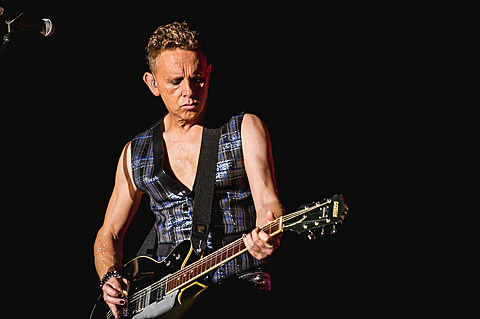 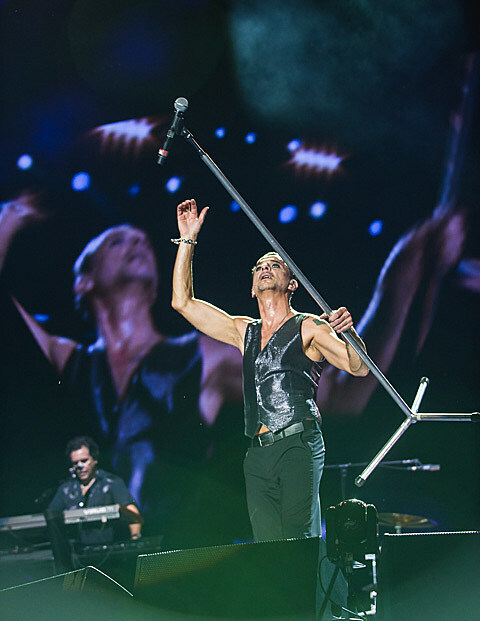 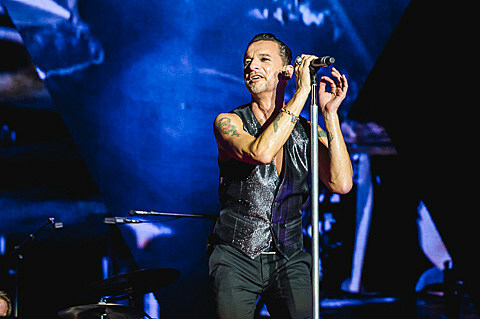 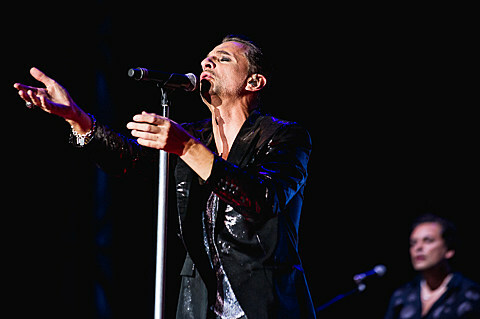 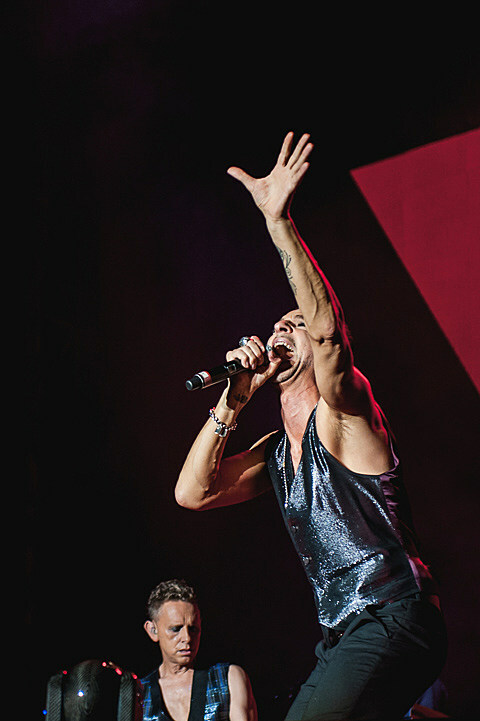 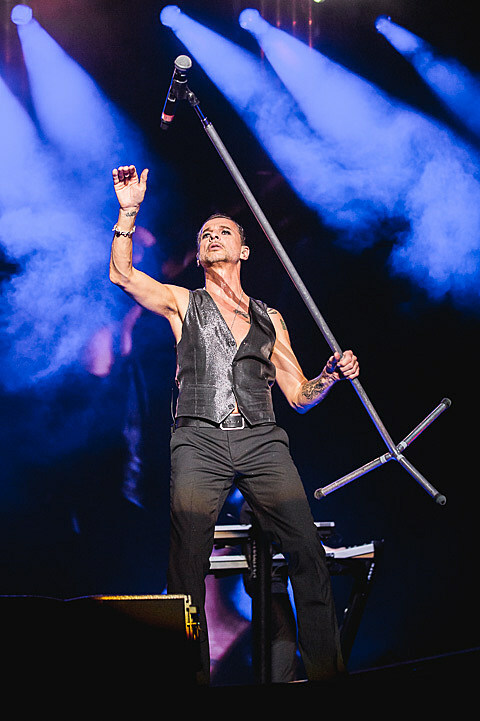 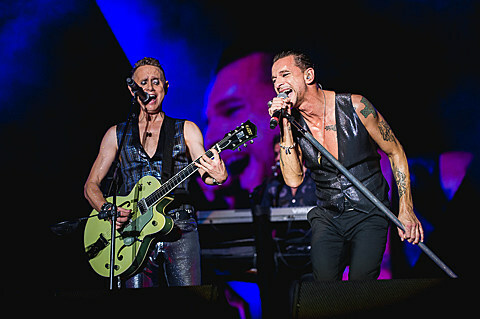 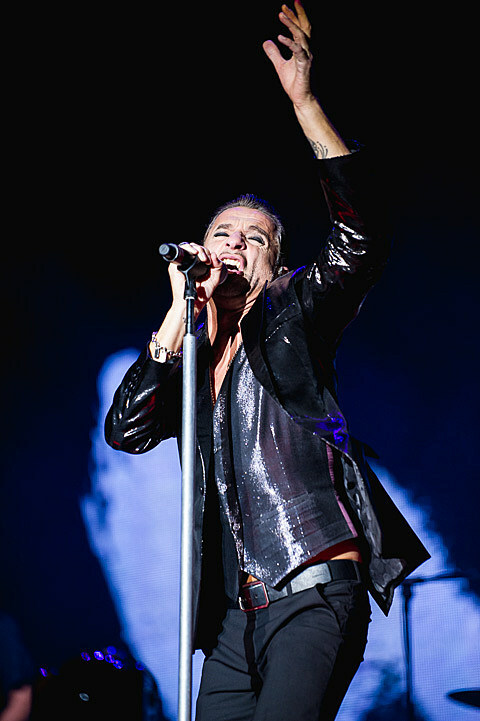 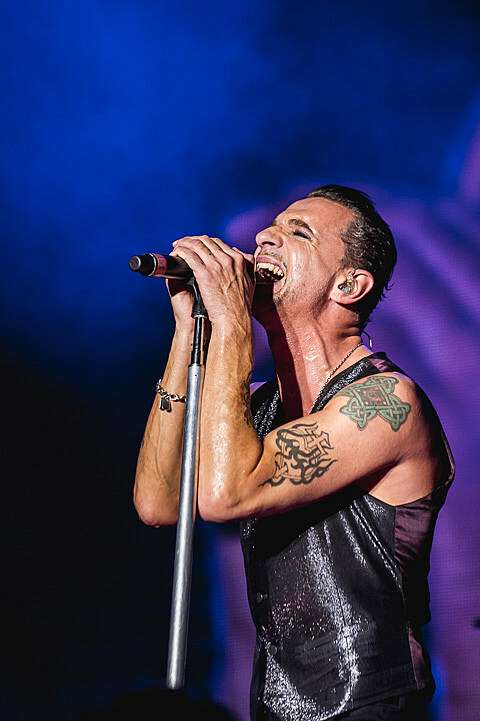 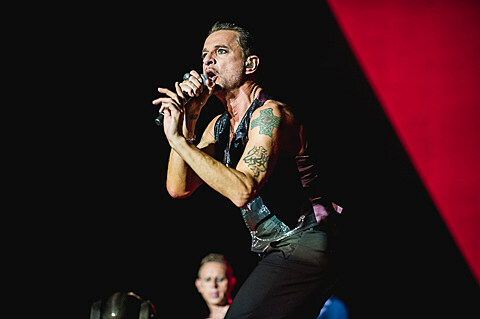 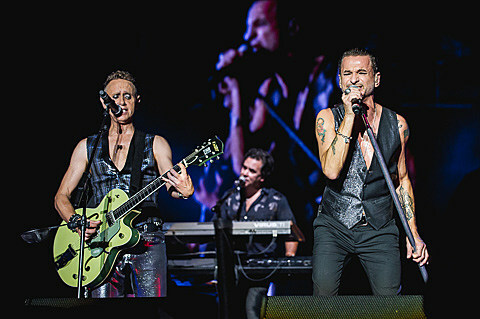 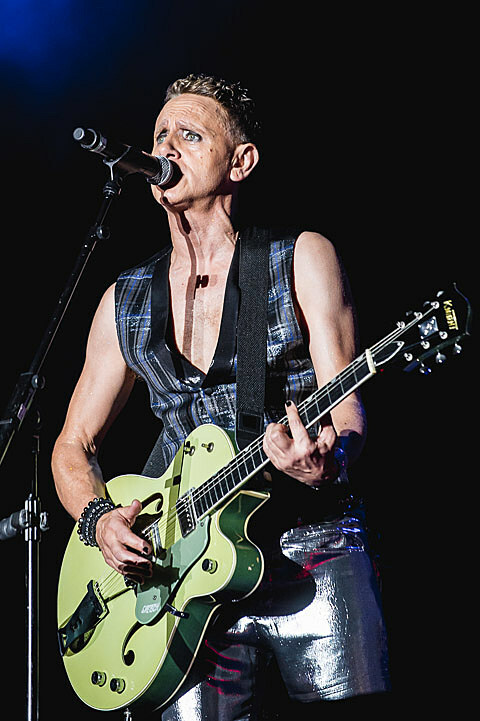 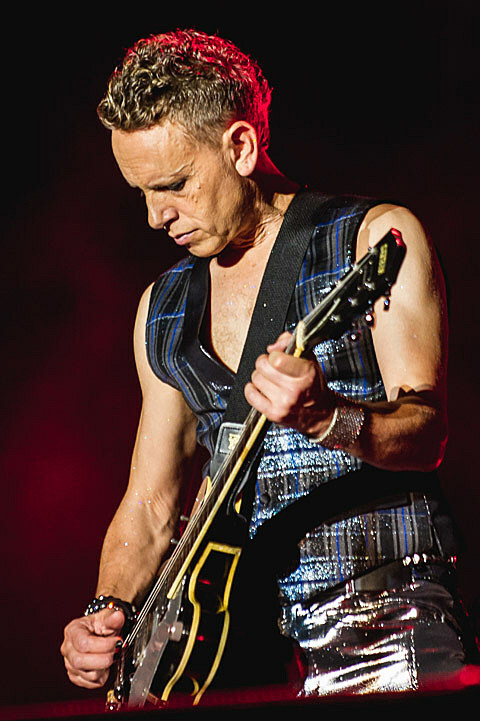 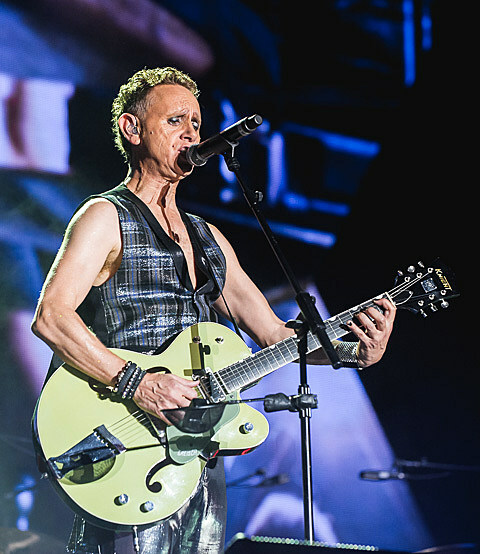 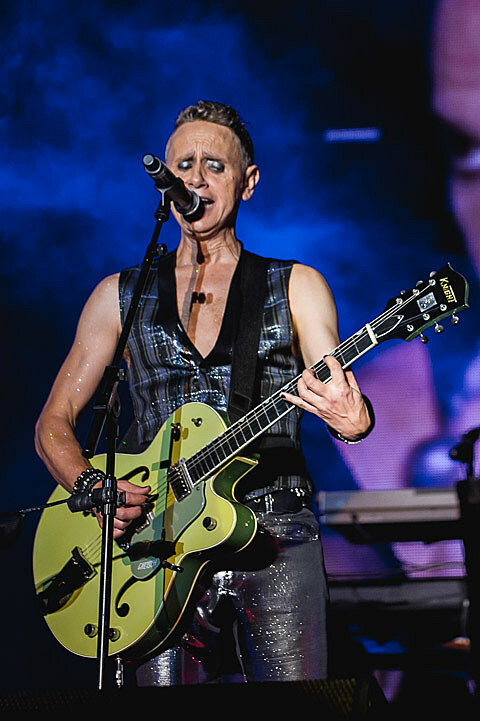 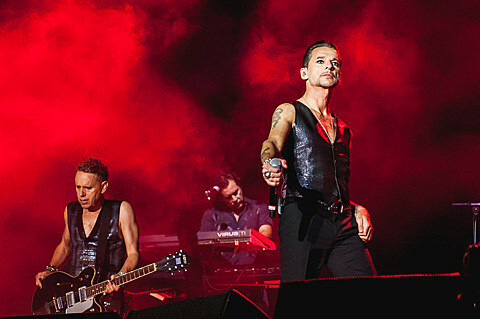 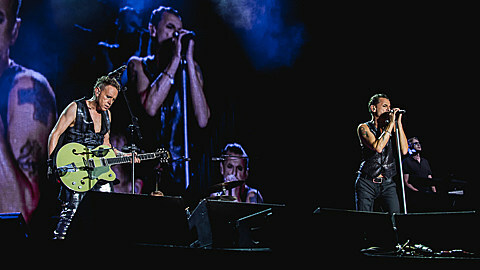 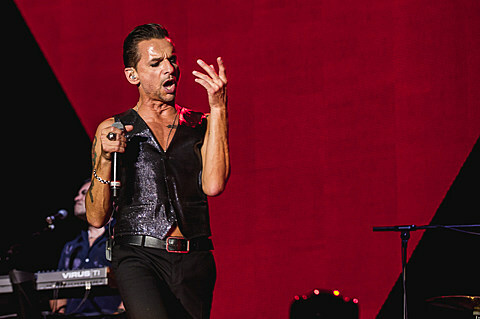 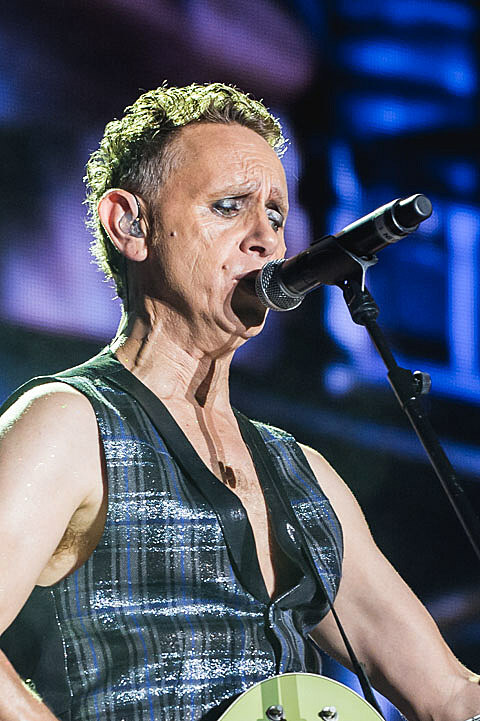 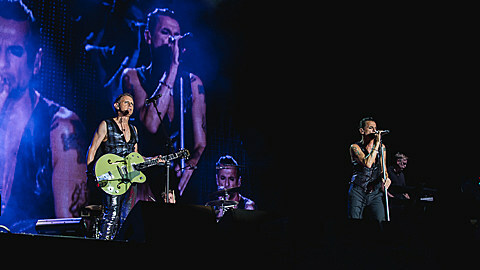 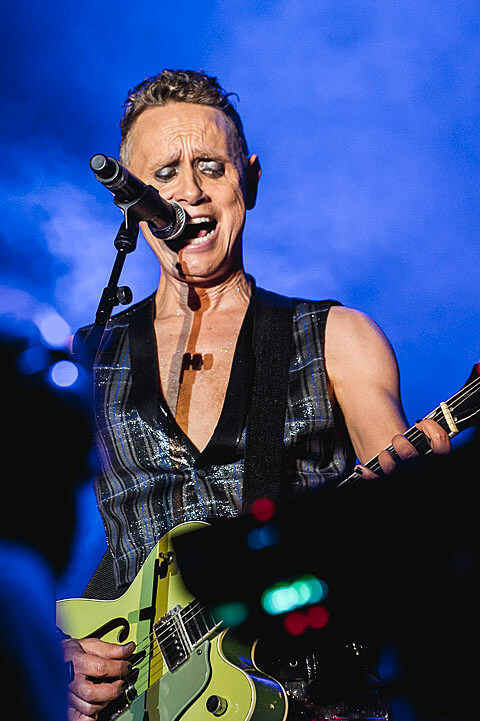 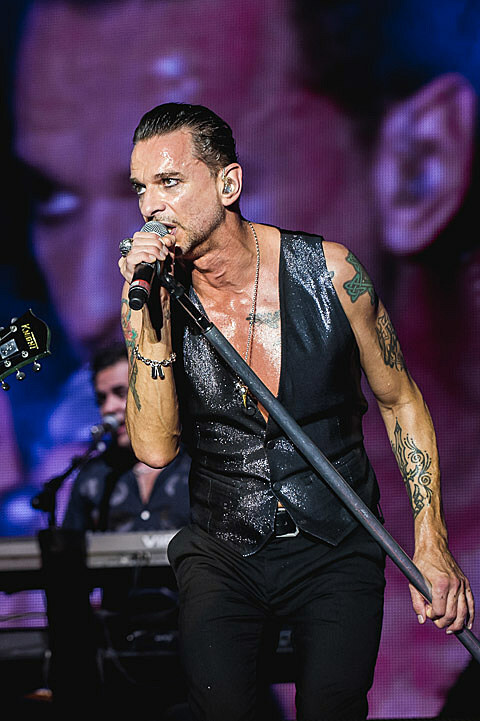 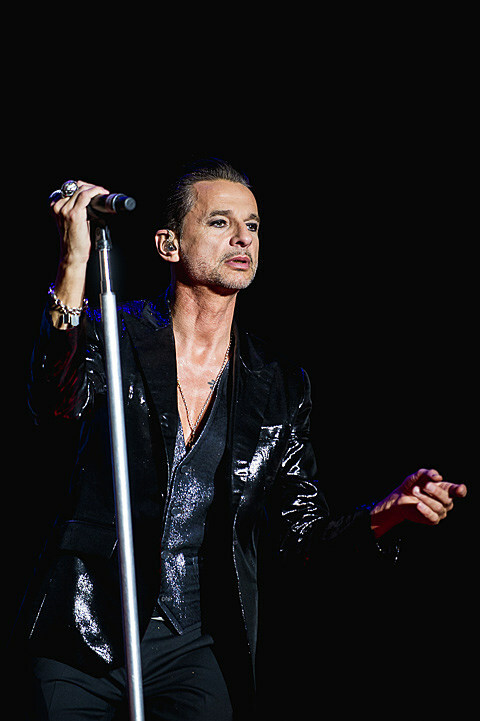 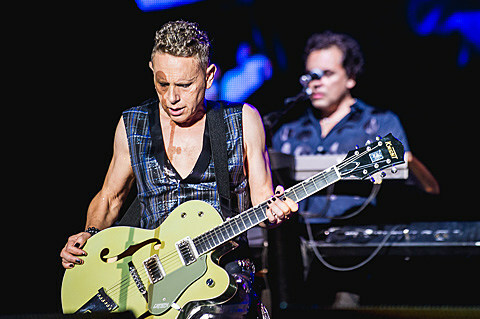 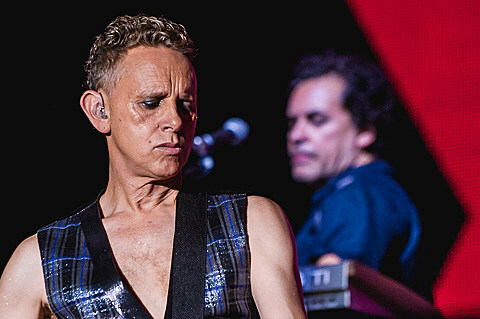 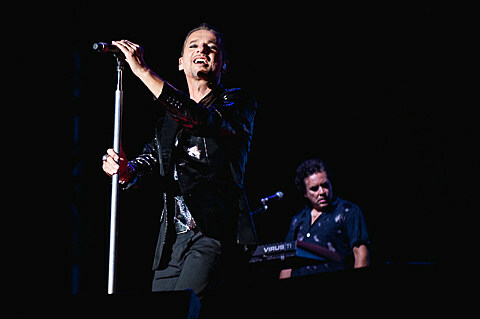 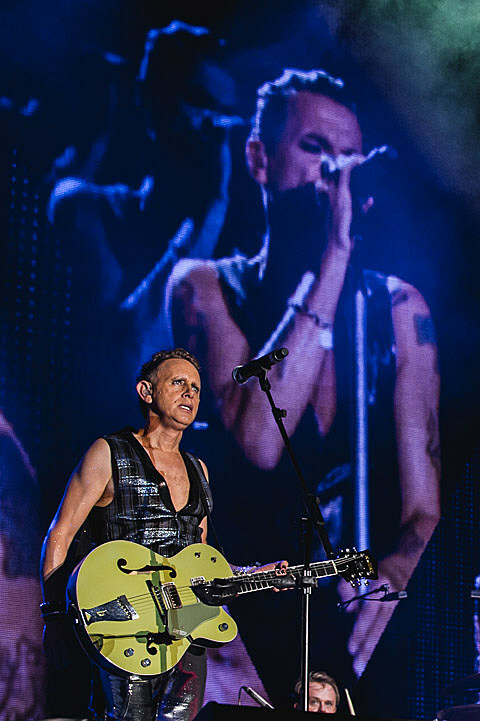 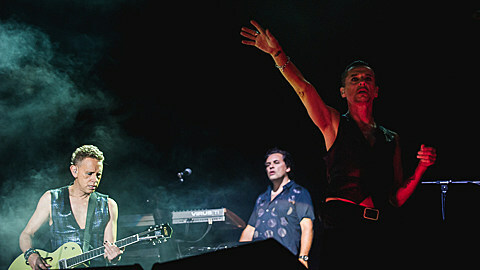 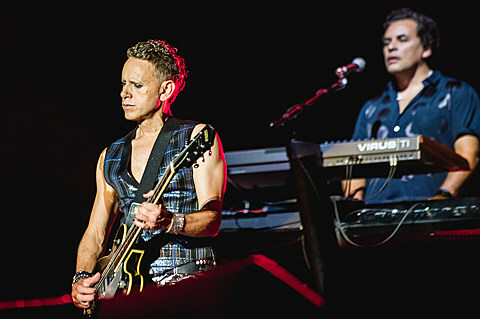 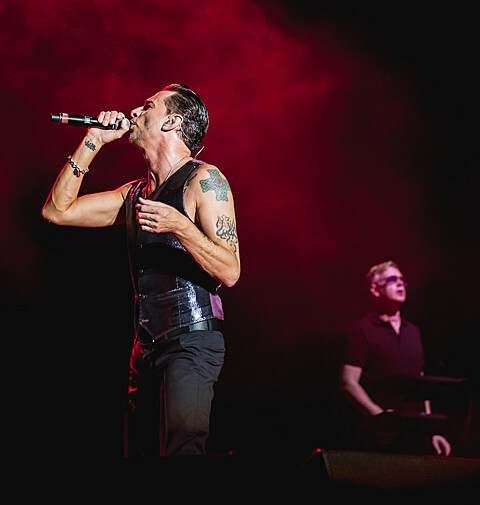 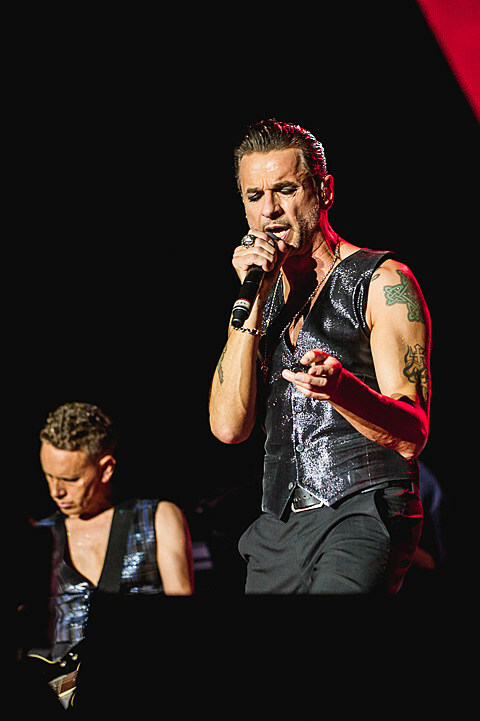 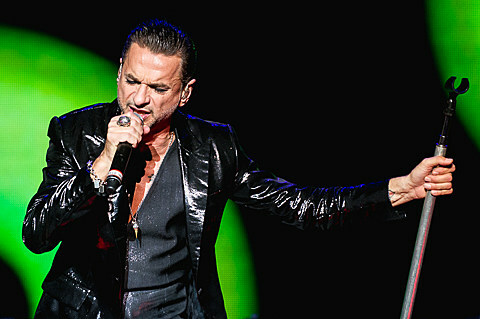 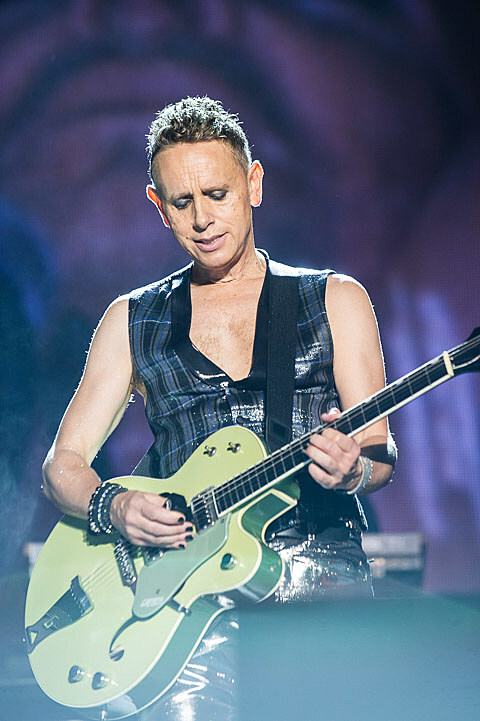 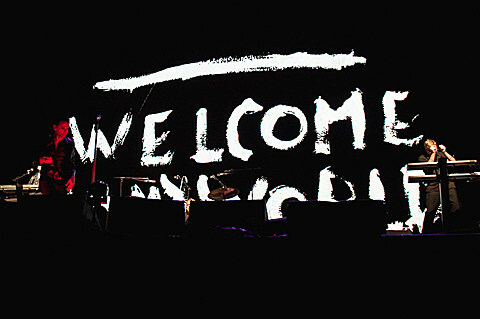 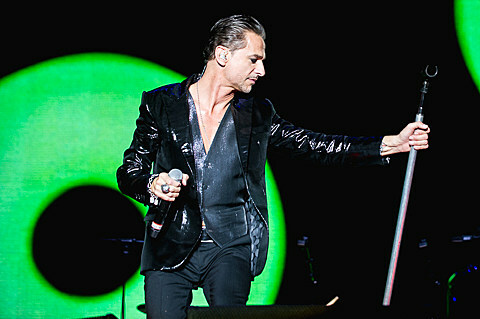 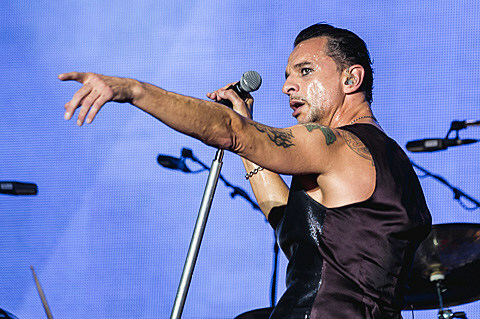 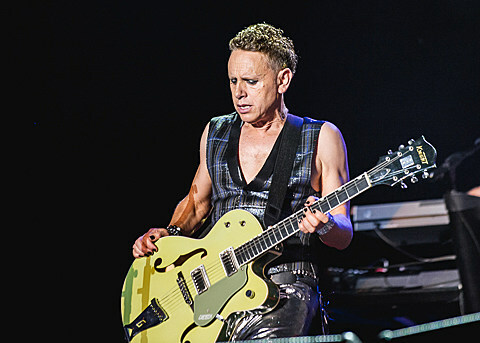 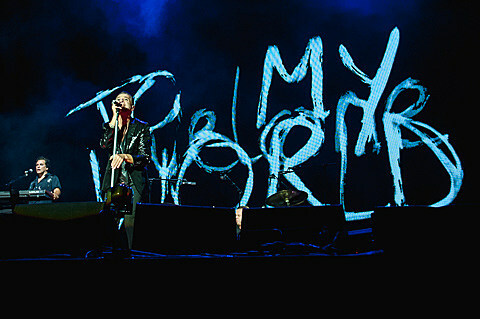 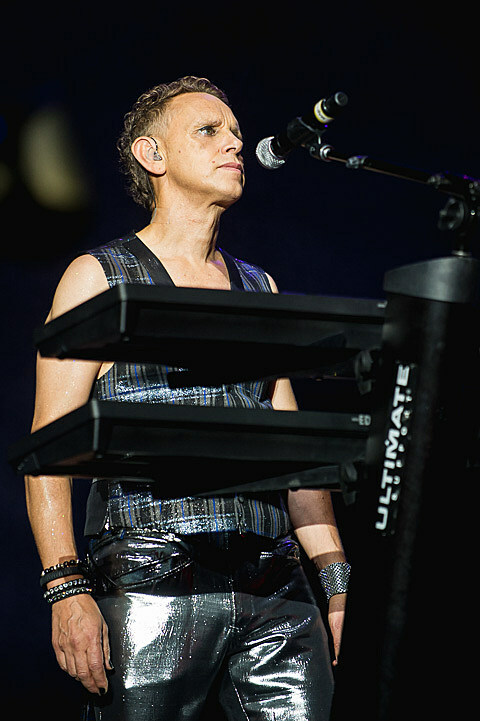 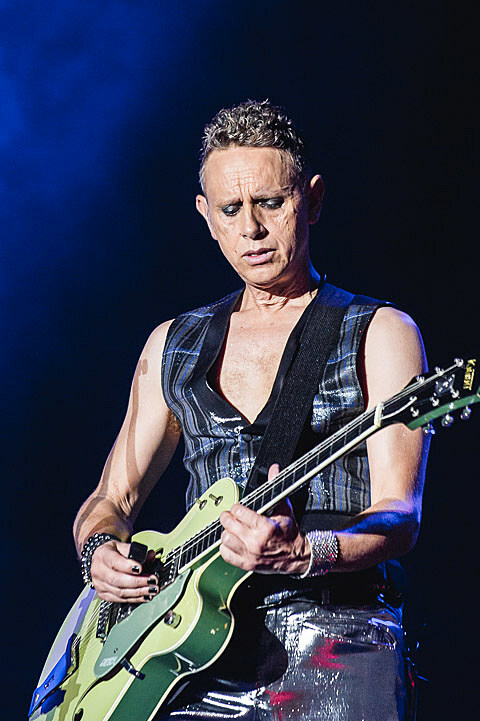 Depeche Mode headlined the AMD Stage on Friday night (10/4), delivering a hit-filled 90-minute set that included such faves as “Personal Jesus,” “Never Let Me Down Again,” “Just Can’t Get Enough,” “Enjoy the Silence” and more. 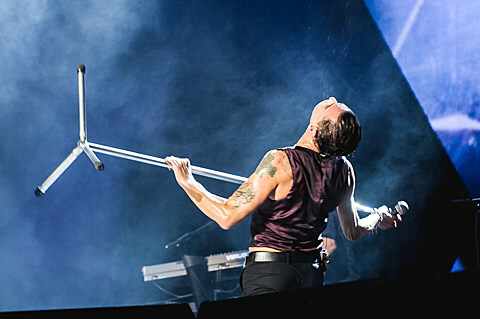 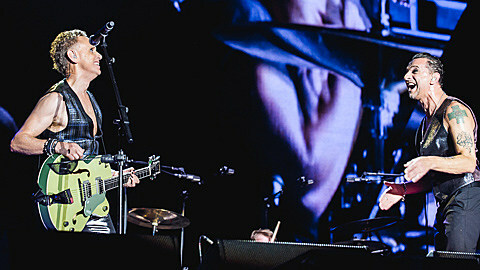 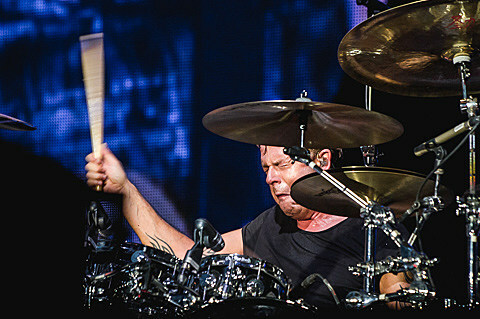 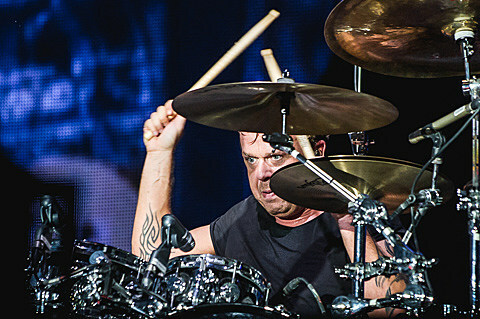 Setlist and pictures from their ACL performance are in this post. 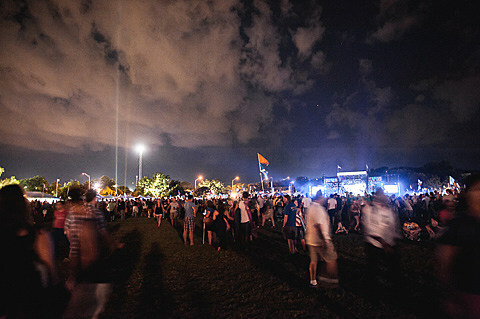 UPDATE: Weekend 1 day 2 pics are now up here and here and day 3 pics are here.